Q. I live in Ontario, Canada. 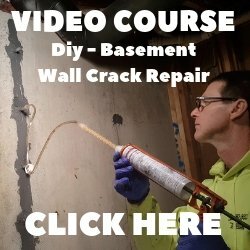 I am putting an indoor pool in the basement of a new house. I will use geothermal and radiant floor heating. 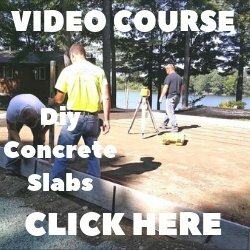 Can I use coloured concrete for the pool deck? I was told that the radiant heating will discolour the concrete. A. Radiant heating will not discolor the concrete.